Now available to download on all major platforms. 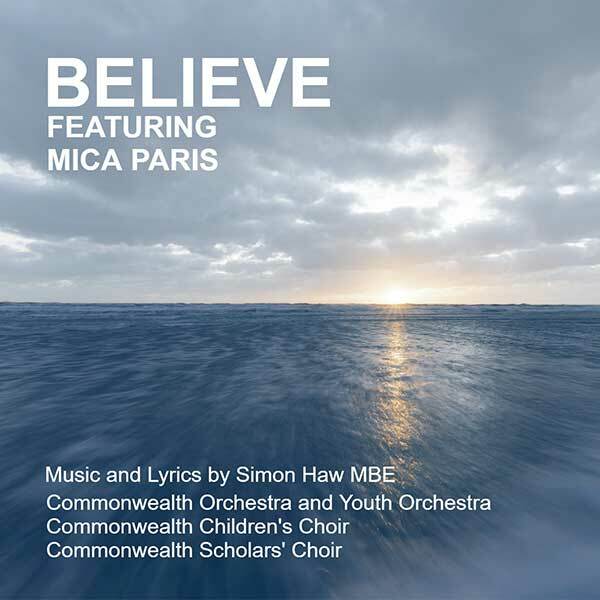 Believe composed by Simon Haw MBE was commissioned by the Commonwealth Youth Orchestra and Choir. The song is dedicated to Her Majesty The Queen, Head of the Commonwealth, on the occasion of Commonwealth Day 2019 and the 70th anniversary of the establishment of The Commonwealth. Believe is a song which is written for all children of the Commonwealth, inspiring them to aspire to greatness in whatever path in life they wish to take. Its central message is that from whatever beginnings a child starts in life, with a little help, opportunity and encouragement and through their own sheer determination to succeed, anything is possible - you just have to believe. 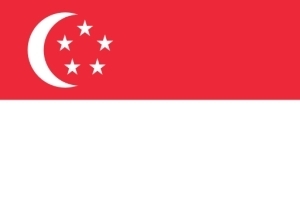 Believe is gifted by the composer to The Children of The Commonwealth. Run seek and find who you are. believe it could be you. believe it can be you. calling you to never stop. And be-fore you lies the way. Follow your dreams don't give up. your life's before you now. calling you to make your mark. 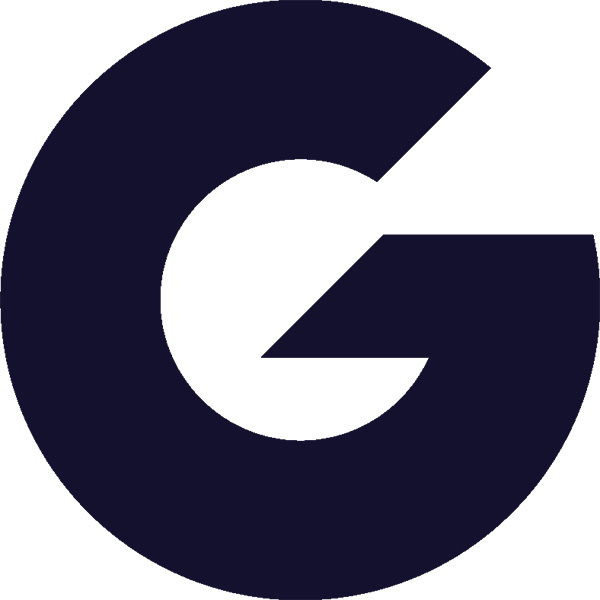 Believe was recorded at Abbey Road, Studio 2, on 17 January 2019.